The Taiwanese Asus has created the second laptop from N-series that is called N80VC. The first N10 was more simple, but very small and comfortable, and the second one is more mature and fully specified. The appearance is the first thing which an eye hooks too, and Asus N80VC looks quite stylish although simple, but that does not prevent it from being attractive. The finish is glossy, brightly reflecting direct sunlight. The laptop is light and compact with the display of 14.1 inches, for everyone it is not hard to carry around just a 2.6 kg unit. The resolution of the screen makes up 1280 x 800 pixels and it is easy to fit various windows. The moderate performance is possible through the nVidia GeForce 9300M GS graphics card. To edit pictures and play some older games is what one can make easily. The battery life is not short, it can be called average, as one can work without break for about three hours. Intel Core 2 Duo chip gives enough power to the device and keeps it cool. It is worth adding to this a 320GB hard drive, allowing to store a lot files, and good connectivity through five USB ports. You can connect even an external display due to VGA and HDMI interfaces. 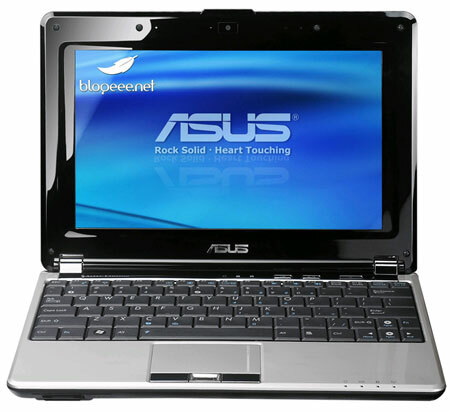 The Asus N80VC is portable and well-specified device, it is one of the better and more comfortable machines, the users delight guaranteed. i want to know, can i install music recording`S programs, like sonar and reason, and it can work well with profesional programs, or not!